In 2012, Mexican architectural practice Seijo Peon Arquitectos y Asociados designed the Aldea House project. 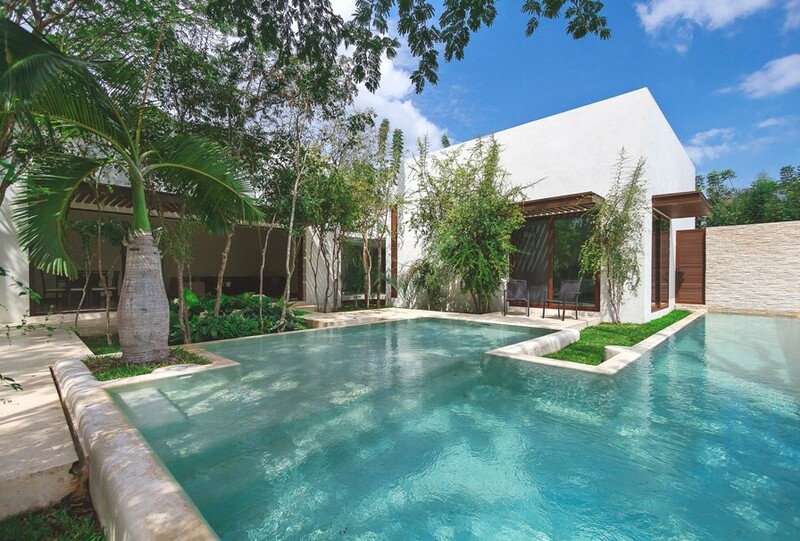 This luxury family home is located in Merida, Yucatan, Mexico, and is surrounded by an enchanting garden full of trees. 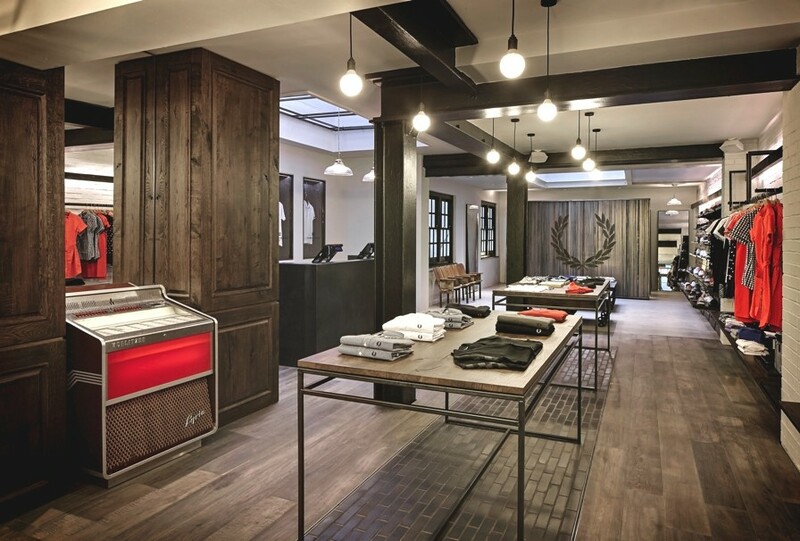 London-based award-winning architecture and design practice BuckleyGrayYeoman has designed the 9 Henrietta Street project for British fashion label Fred Perry. Completed in 2015, the new store is located 9 Henrietta Street, Covent Garden, London, England.